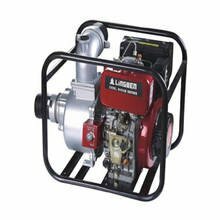 In the first step, we first open the cover on the generator's own plug with a blade. 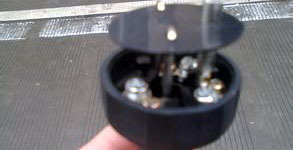 Then remove the cover and you will see that there are three columns in the generator-specific plug. Two of the columns are the same length, and one column is longer than the other two. Then our wiring is connected to two columns of the same length. 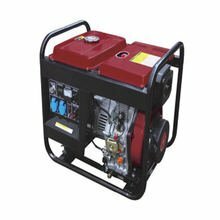 Because the socket has two wires, one with the zero wire and one fire wire, at this time we only need to replace the plug of the ordinary socket with the special plug on our generator. At this point, we only need to connect the line above the bought socket to the generator grab plug. The two wires are connected to the two columns that are red circled. The last step is to use the two screws on the column to fix the line. 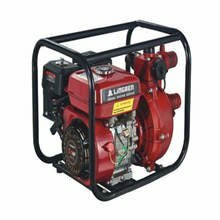 If you want to connect the generator's power to the mains, you need to connect the generator's plug to your mains. Go on the wire and don't need to buy a socket at this time.